An extensive renovation and extension for a growing family in Glen Waverley. 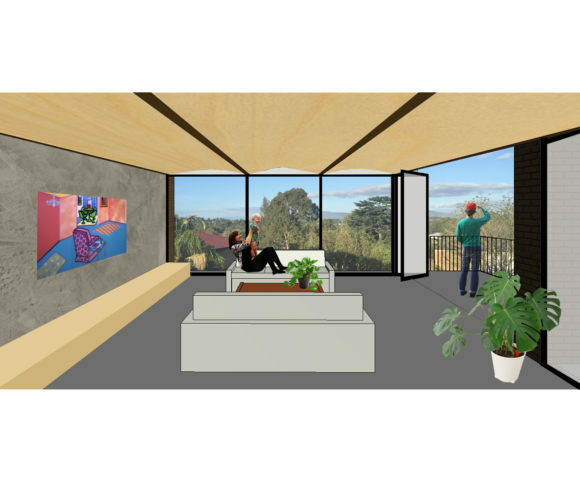 The scope includes new living, kitchen and dining areas looking out to beautiful views of the Dandenong Ranges as well as renovated bedrooms with ensuite to accommodate future family growth. The design integrates old and new structural and material palettes with connections to nature and material sensitivity.